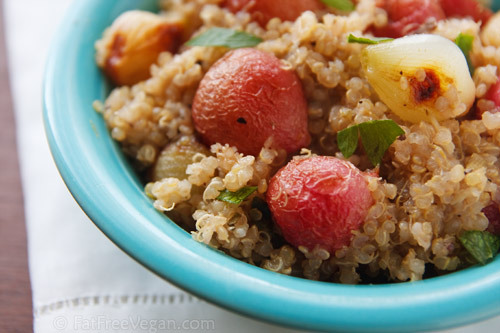 A delicious and easy quinoa pilaf with sauteed onions, carrots, and walnuts. Served with a salad and crusty bread, this pilaf makes for a complete meal. Served with a salad �... 47 recipes in this collection Hailing from Israel, pearl couscous is made up of small balls of toasted semolina and is a versatile alternative to rice or pasta. For cooking pearl couscous, you want to reduce the water to 2/3 cup for every 1 cup of couscous. 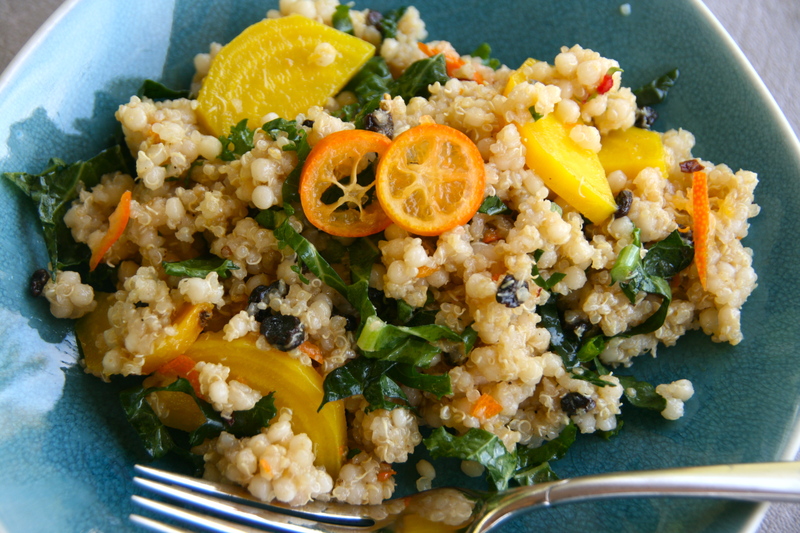 Keep in mind that 1 cup of dry couscous will turn into 4 servings after you cook it, so don�t overdo it!... In a large, deep skillet, heat the olive oil. Add the leeks and a generous pinch each of salt and pepper and cook over moderately low heat, stirring occasionally, until softened, 10 to 12 minutes.